View hours, get directions, book meeting rooms, preview upcoming events, and learn more about the Talent Branch Library. 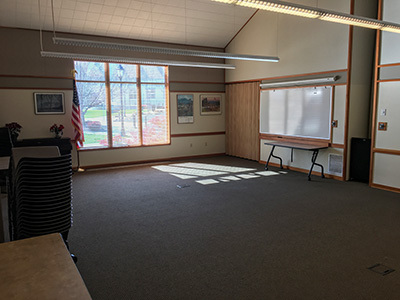 The Talent Library has one community meeting room that holds a maximum of 85 people. 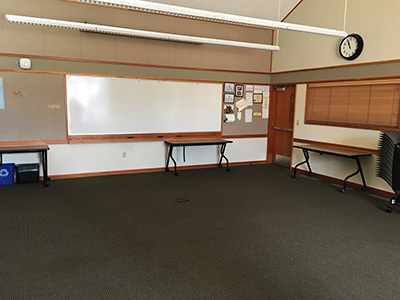 The room is 754 square feet and has 85 chairs and 16 tables. The Talent Library does not have online booking yet. Please call the Talent Library at 541-535-4163 to reserve the room.